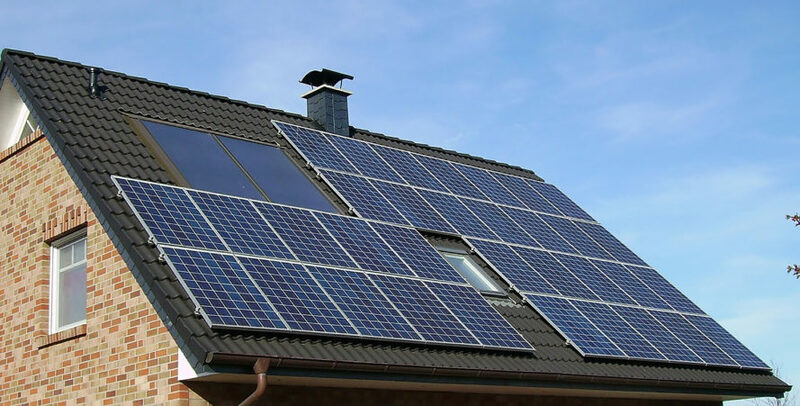 What Does a Solar Power System do? 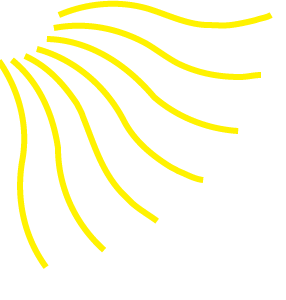 ¬ Feeds into the electricity grid to reduce your electricity bill. A solar power system is different to a solar water heater. Solar water heaters use heat from the sun and/or surrounding air (rather than the sun) to heat water; they do not produce electricity. All solar panels should last for at least 25 years. The latest technology system comprises of SMART panels on the roof with an optimiser built in. 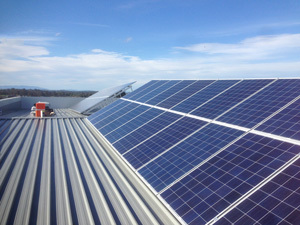 This allows for each panel to operate as an individually while still connected to a centralised inverter. 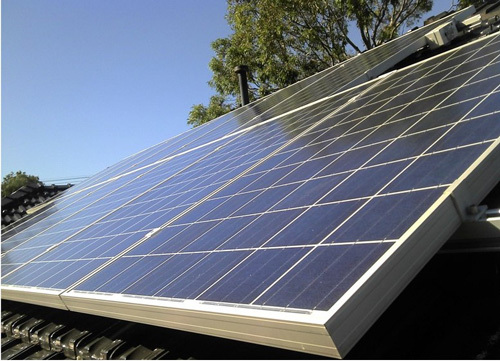 A standard installation comprises of panels strung together on the roof and an inverter connected to the home via the switchboard. 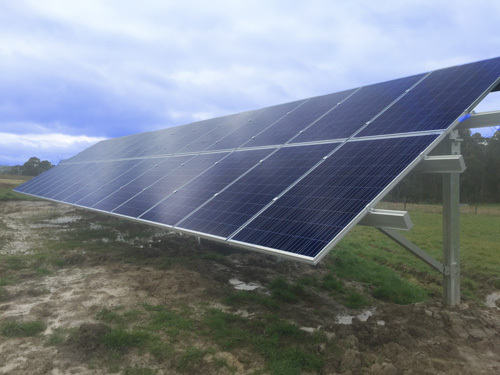 A system can be installed on frames built into the ground (for example a field or paddock). This system also involves trenches for cabling to be connected to the inverter. A battery system can be either connected to the grid, or completely off grid when you have a generator installed and have no connection to main power.